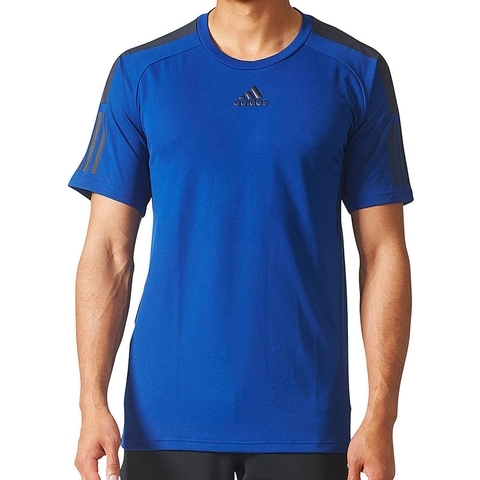 Dominate the baseline like Dominic Thiem in this mens tennis t-shirt. 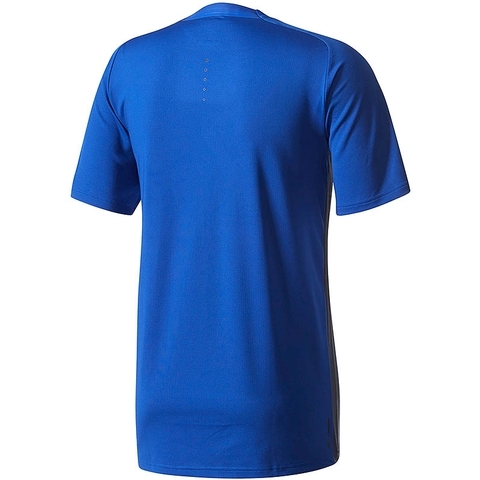 Breathable fabric manages heat and sweat, while laser-cut holes on the upper back allow for targeted ventilation. 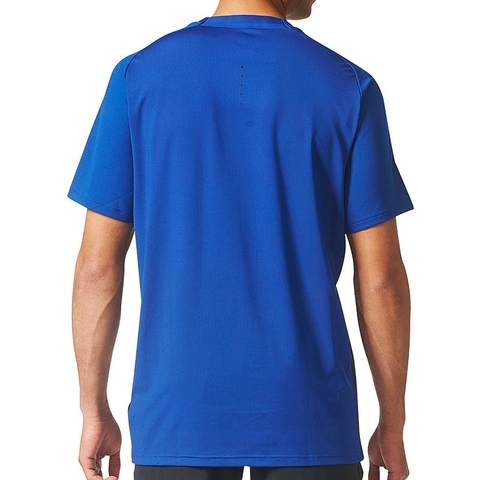 This relaxed-fit tee is finished with contrast artwork on the sleeves and sides. 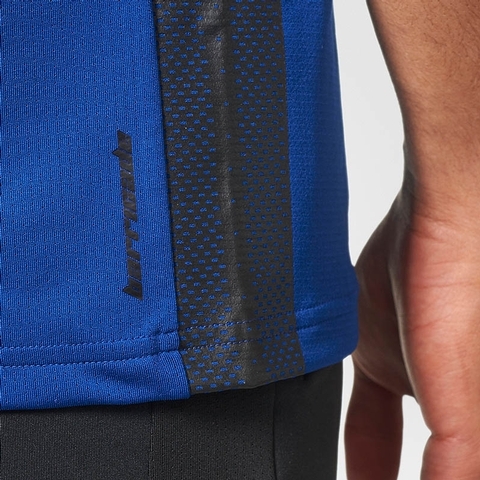 Ventilated climacool® keeps you cool and dry, crewneck with bonded tape on back collar, raglan sleeves, laser-cut holes on upper back for ventilation, 3-Stripes on sleeves. 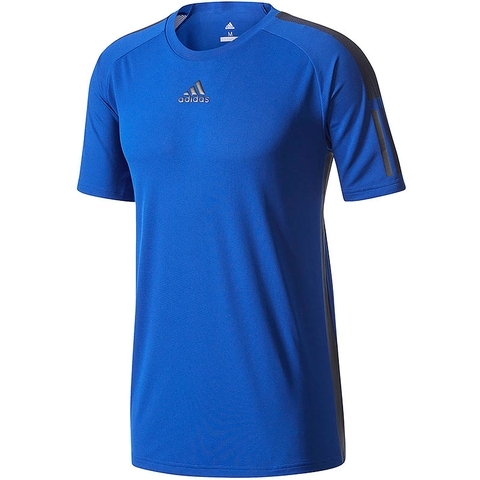 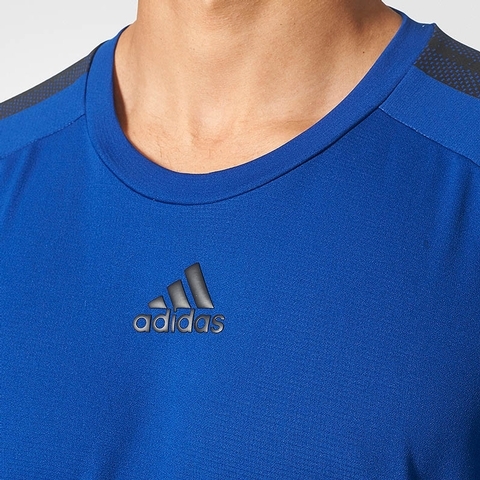 Heat-transfer adidas Badge of Sport on chest.